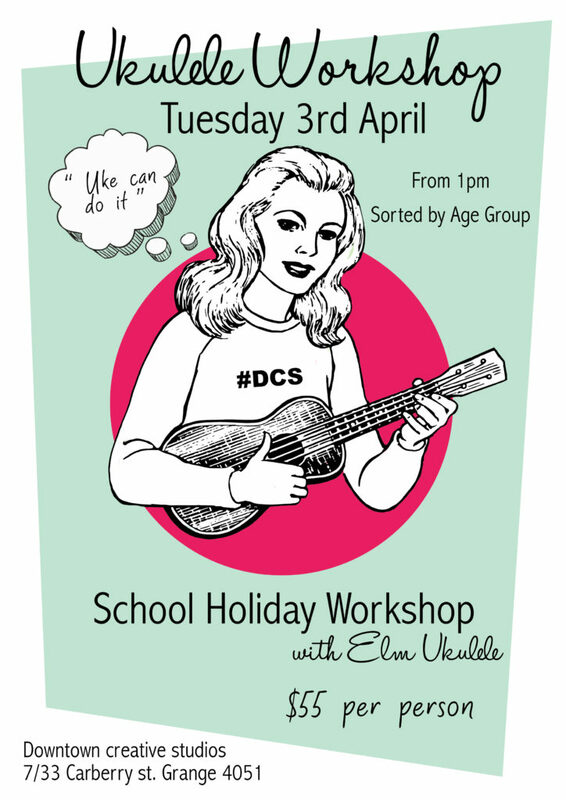 The workshop will be hosted by Erin Harrington, our ukulele specialist teacher. Erin does multiple workshops of these kind every week all around Queensland so we are so excited for her to host one with us! If you or your child is interested in attending this workshop we would love to hear from you.